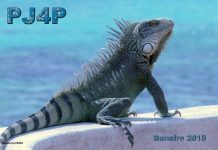 John, KK9A will be active from Bonaire as PJ4/KK9A during March 24-31, 2019. 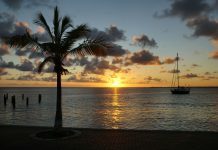 QRV on HF with participation in the CQ WPX SSB Contest as PJ4R. 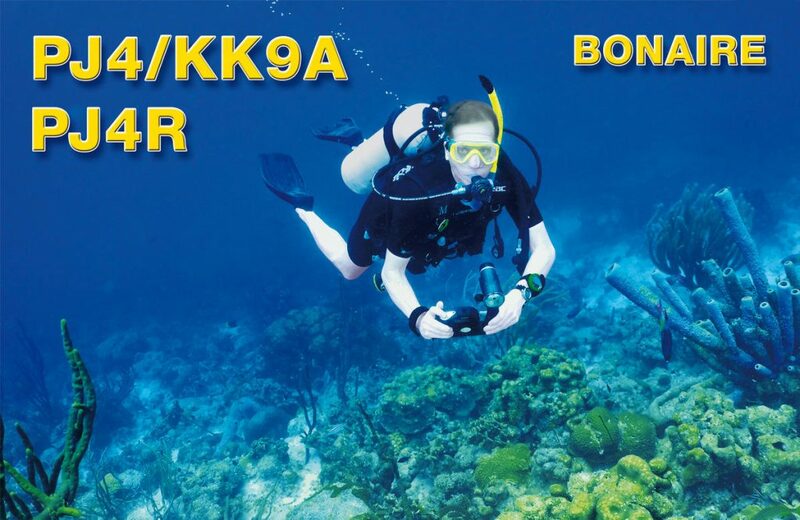 QSL via WD9DZV.